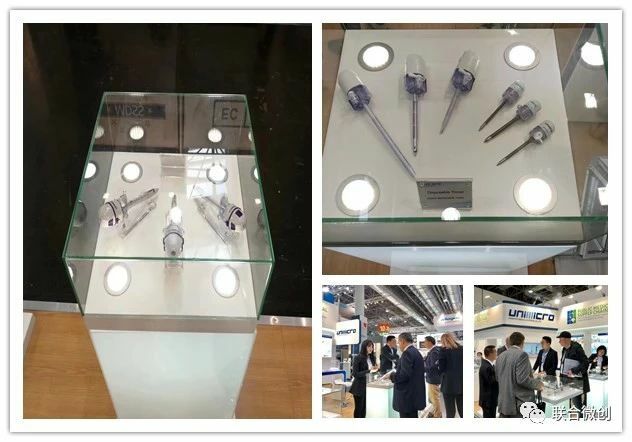 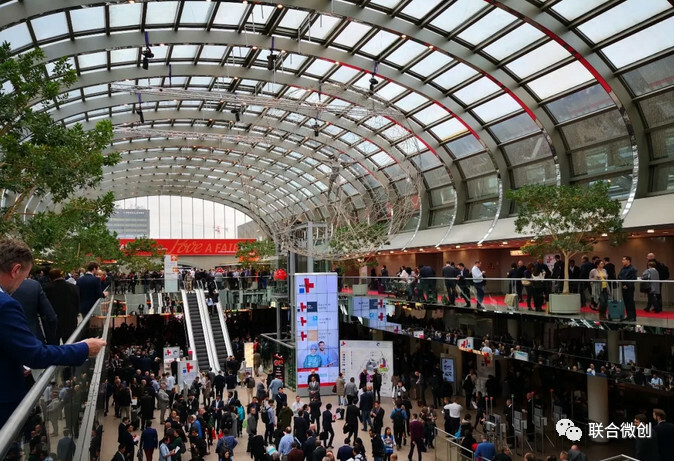 As a professional supplier of laparoscopic disposables for over 10 years, Unimicro attended MEDICA DüSSELDORF 2018 with a huge success. 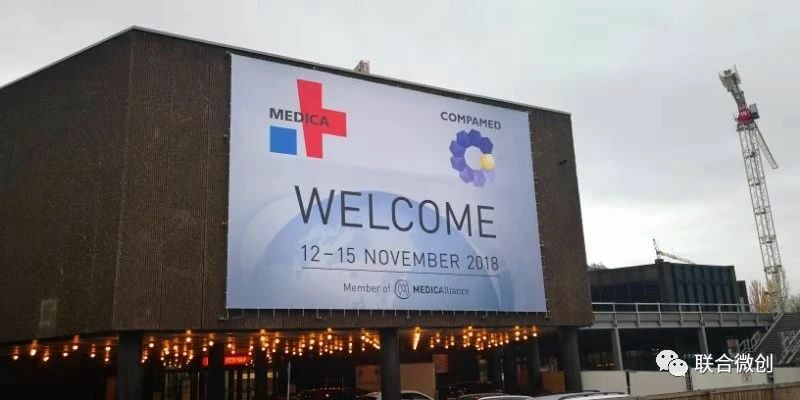 MEDICA, known as a leading international trade fair for the medical sector, has been firmly established for over 40 years, attracting more than 5,100 exhibitors from 70 countries.This is the ninth time Unimicro participated in the exhibition and showed new products to all the visitors. 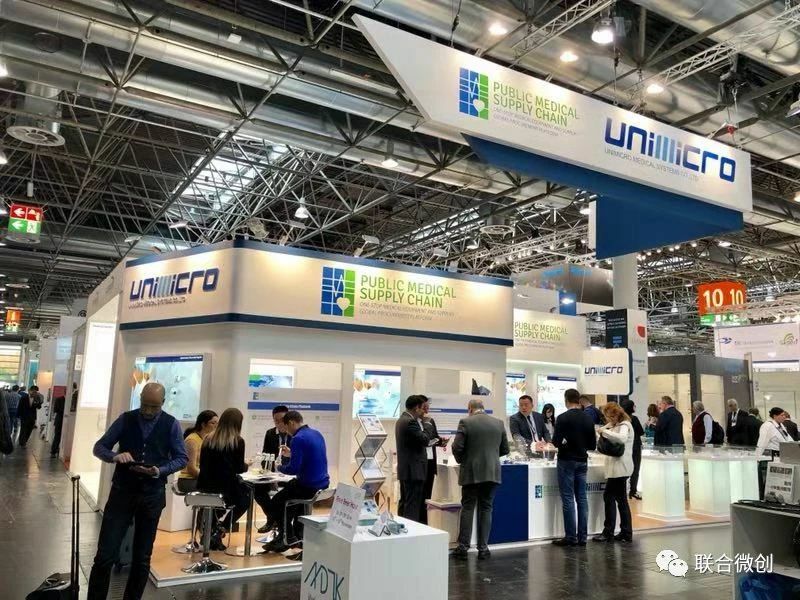 During the exhibition, visitors flooded to Unimicro’s booth, showing great interests in our brand new products. 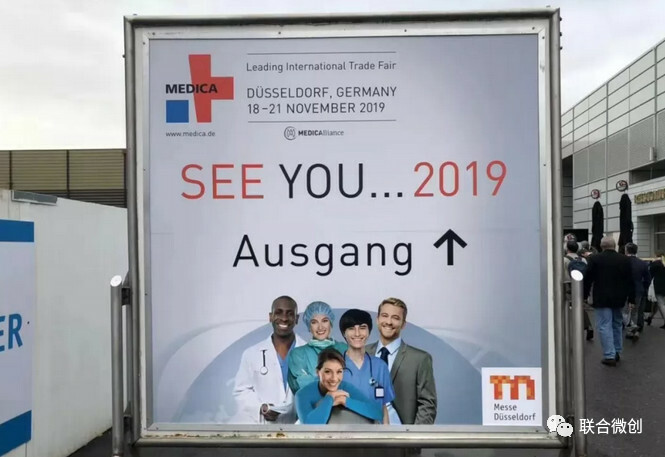 Unimicro will continue on contributing to the development of healthcare by improving the affordability and accessibility to all humanity and wish to see you next year.